Note that the evaluation version contains the complete set of documents in the DOCS directory. 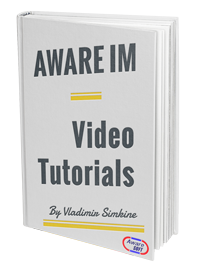 Watch our video tutorials that explain different Aware IM concepts in detail. Pay special attention to the series of video tutorials that describe general guidelines and approaches when creating your Aware IM applications. 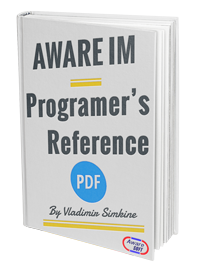 This document is a complete reference of Aware IM features and capabilities. The document is over 400 pages long but is well worth the read! 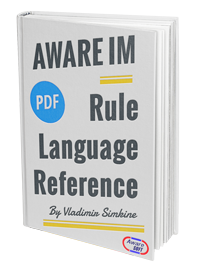 This document provides a formal definition of the Aware IM Rule Language. The rule language is used to specify rules, queries, tags and other configuration elements. The rule language is simple and intuitive and, unlike traditional programming languages does not require special software development skills. 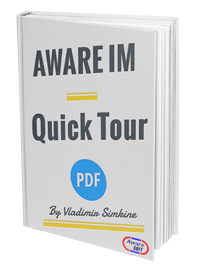 This document is intended to walk you through Aware IM in action to give you a feeling of what working with the system is like. You can simply read on or follow the material by reproducing it step by step in Aware IM. 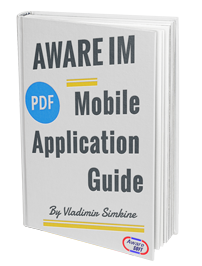 This document describes how to develop applications for mobile devices using Aware IM. 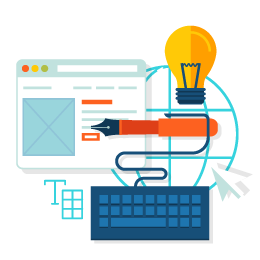 It assumes that the reader is familiar with how to develop non – mobile Aware IM web applications. 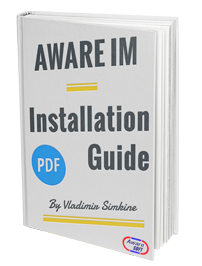 This document describes the installation process under different operating systems. It also contains some tips on how to install Aware IM in the hosting environment and in the cloud. 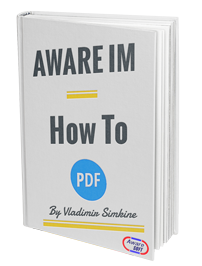 This document describes how to perform certain common tasks in Aware IM. Be sure to check this document out! This document describes basic steps required to configure, test and deploy applications using Aware IM. The more detailed description is provided in the User Guide. The examples of sample applications are provided in the “Quick Tour” and “Configuration Case Study” documents. The purpose of this document is to show how to configure real world business applications using Aware IM. 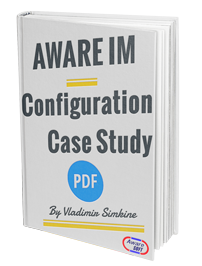 The document aims to serve as a studying and reference material for anyone who wants to configure business applications using Aware IM – it contains many practical examples, configuration patterns and demonstrates key features of Aware IM.